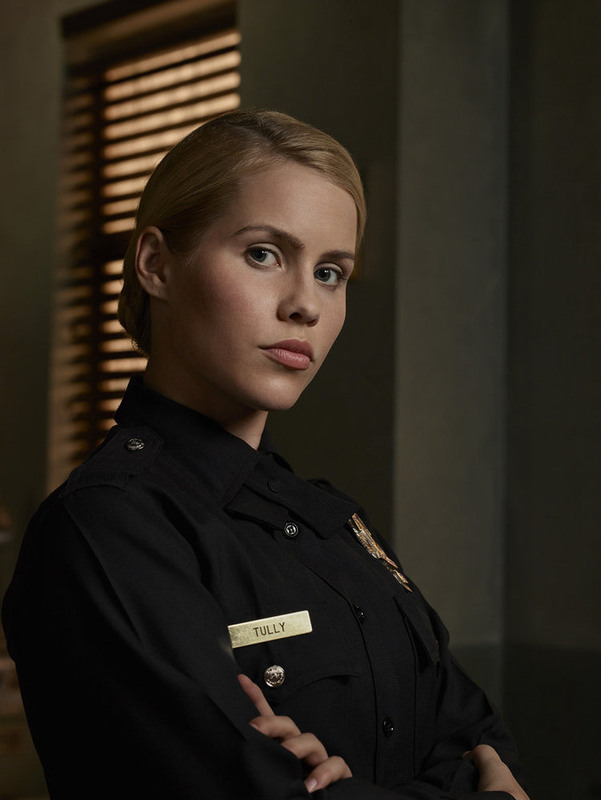 Claire Holt as Charmain Tully - Aquarius. . HD Wallpaper and background images in the Teen テレビ shows club tagged: photo. This Teen テレビ shows photo contains グリーンベレー帽, 特殊部隊, エリート兵士, グリーンベレー, and 緑色のベレー帽. There might also be 戦闘服, バトルドレス, 疲労, 疲れる, regimentals, and 連隊.